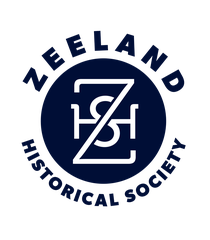 “The Farm that was a Zoo” will be presented by Geoffrey Reynolds, director of the Joint Archives of Holland at 7 p.m. Tuesday at the Howard Miller Community Center. “The Farm that was a Zoo” is the story of the Getz Farm on the shores of Lake Michigan just north of Holland. George Getz, a Chicago millionaire, developed a farm that became one of the largest privately owned zoos in the nation. During it’s heyday in the 1920’s thousands of people would visit the zoo on a weekend. Its animals ranged from poultry to lions and elephants. The program is sponsored by the Zeeland Historical Society and is free to the public. The community center is located at 14 Church St, Zeeland.